Spring officially arrives tomorrow, but starts today for TNR. Paved paths and quiet residential streets will be travelled completing a loop of the city. 20-25km in a 90-minute ride is expected. You need a bike that you don’t mind getting dirty and wet, fenders are recommended to help the rider stay dry. Tonight’s surface conditions will be like your favorite summer drink. Slushie, Slurpee, Misty, Frosty, Slush Puppy, Icee, Squishie, Sno Cone, etc. A challenging ride for all. A 90 minute ride within the city limits. Dress your upper body for the wind chill. Dress your lower body for the temperature. Tonight’s ride begins BEFORE sunset. Expect a 90-minute ride in the City of Moose Jaw. Dress your lower body for the temperature, your upper body for the windchill. Want to improve your mountain bike skills, practicing what you want when you want, and get personalized coaching tips from a true legend of the sport? 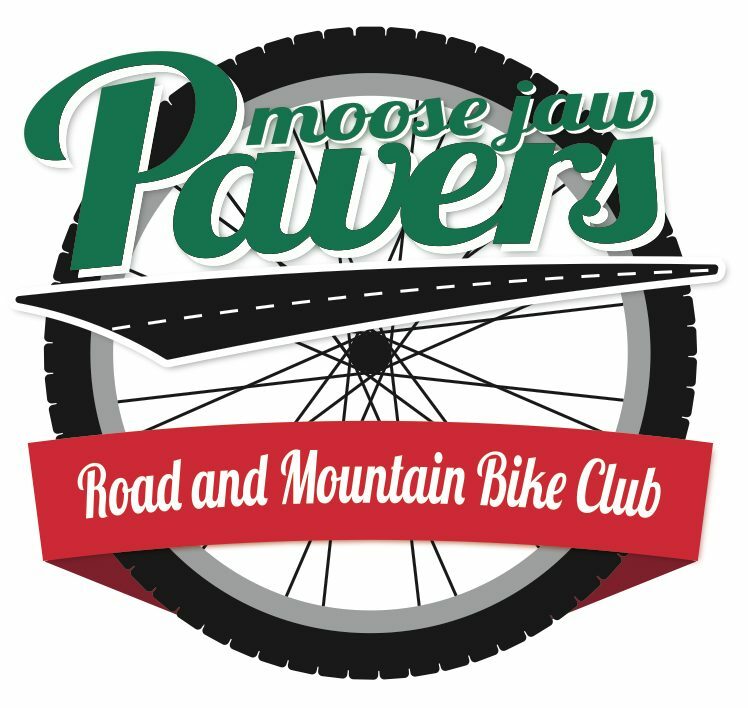 As part of the 2019 club membership, Ryan Leech Connection (RLC) is offering Moose Jaw Paver (MJP) members 15% off monthly and annual memberships. Plus for every 5 MJP members that signup, RLC will donate $125 back to MJP each year. This is a great fundraising opportunity for our club while also improving our skills! Ryan Leech Connection (RLC) is an online mountain bike skills coaching membership program for ADULTS, offering step-by-step video tutorials for loads of different skills and includes personalized coach & community support. Check out the course details at learn.ryanleech.com. The exclusive discount code will be emailed to members directly. Ride may be shortened to avoid losing vital body parts to freezing. Dress your upper body for the windchill.